Jaci is responsible for marketing and operations for Joanne Pinover and Liz Lavette Shorb. Prior to joining Washington Fine Properties, Jaci served as the Director of Golf Sales at Smathers & Branson for nearly five years. During her tenure at the Bethesda-based company, she experienced first-hand the organization�s growth from a �startup� business to an established and thriving brand. Having serviced nearly 400 accounts, Jaci continues to build upon her past customer-service experience in the residential real estate market as she works closely with her group and clients to achieve maximum results. 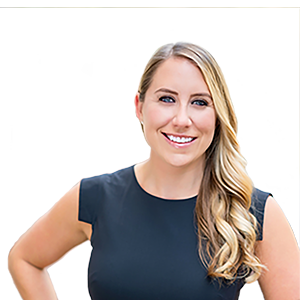 She previously worked in Institutional Equity Sales at FBR & Co. Jaci received a Bachelor of Arts in Communications from Loyola University Maryland and is also a graduate of Connelly School of the Holy Child in Potomac. She has lived in the Washington area for over twenty years and currently resides in the Palisades neighborhood.